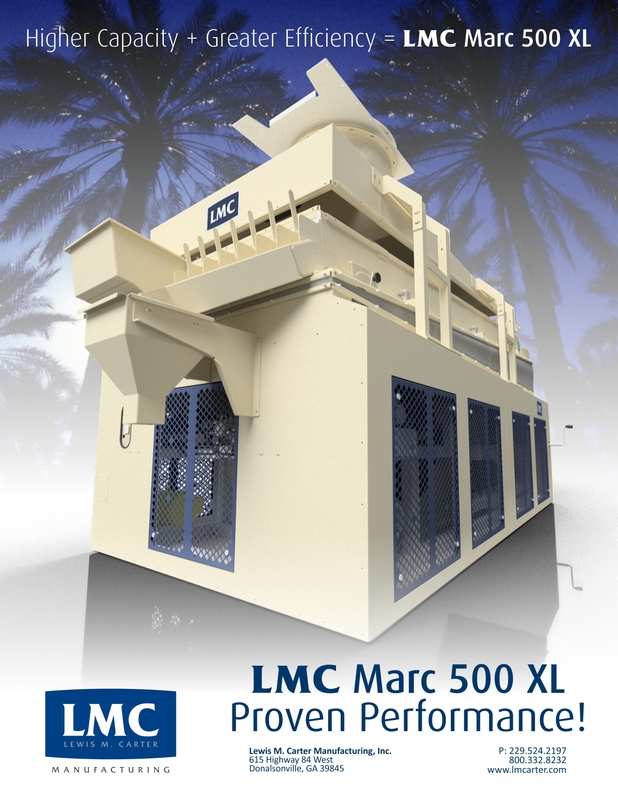 Following a year of testing in a real-world production facility, LMC is proud to announce the new Marc 500 XL Gravity Separator! If you’re attending the PTNPA Convention in Palm Springs, we’ll also be there if you’d like to learn more all about it. Peanuts are an international food. 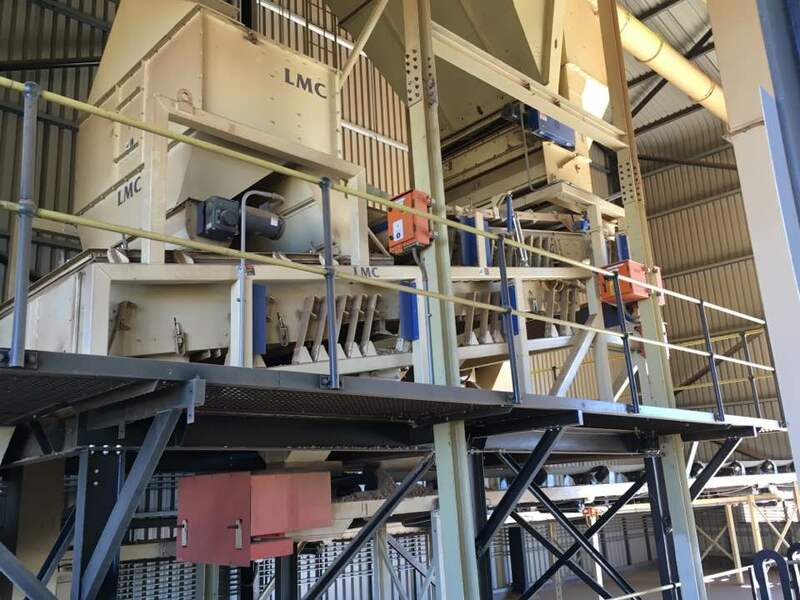 And where you can find peanuts, you’ll also most likely find some LMC machinery. 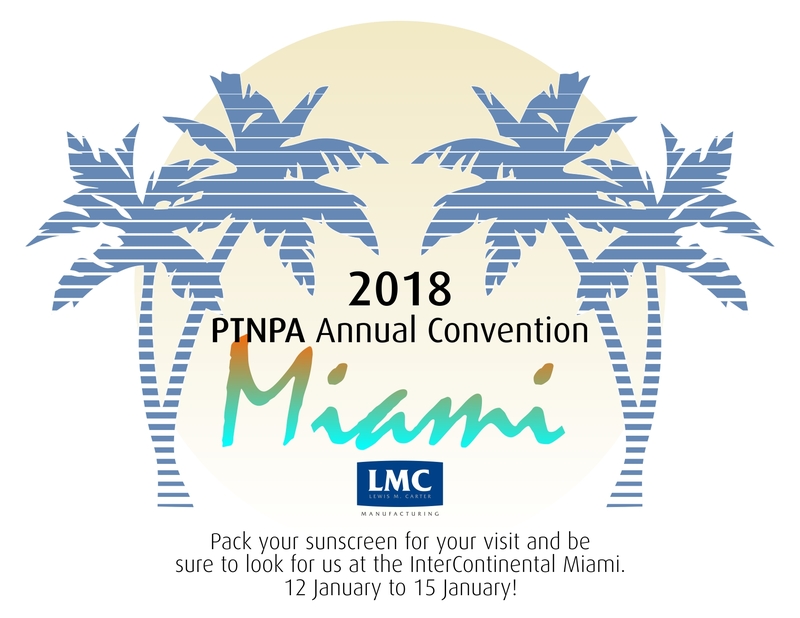 The first industry event we’ll be attending for 2018 is the PTNPA’s Annual Convention which will be held in Miami, Florida from 12 January to 15 January. Alfons Visser and me inside Golden’s latest peanut shelling plant in Hartswater. I first met Alfons about 12 years ago and we began both our business and personal relationships. He has since partnered with Golden to expand their operations here in South Africa. Without any doubt, Dirk Lindsey, who worked here as Operations Director for 2 years, was a vital player in getting this project started. Dirk, a native of Stephenville, Texas, is so respected here, the made him an honorary Afrikaaner. Well done Dirk.! You’d be so proud of Dawie and Manie. 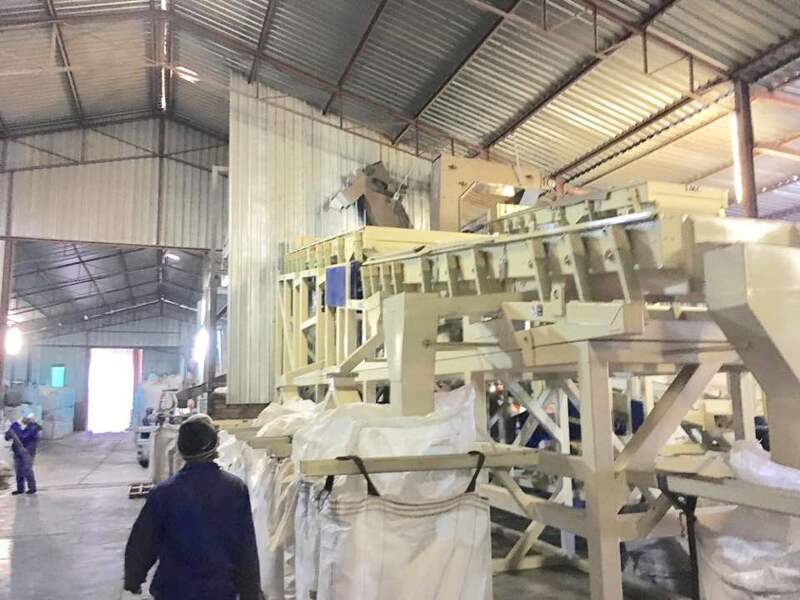 The first peanuts going into a LMC shelling cylinder in Golden Peanut and Tree Nut’s new peanut shelling plant in Hartswater, Northern Cape, Republic of South Africa. 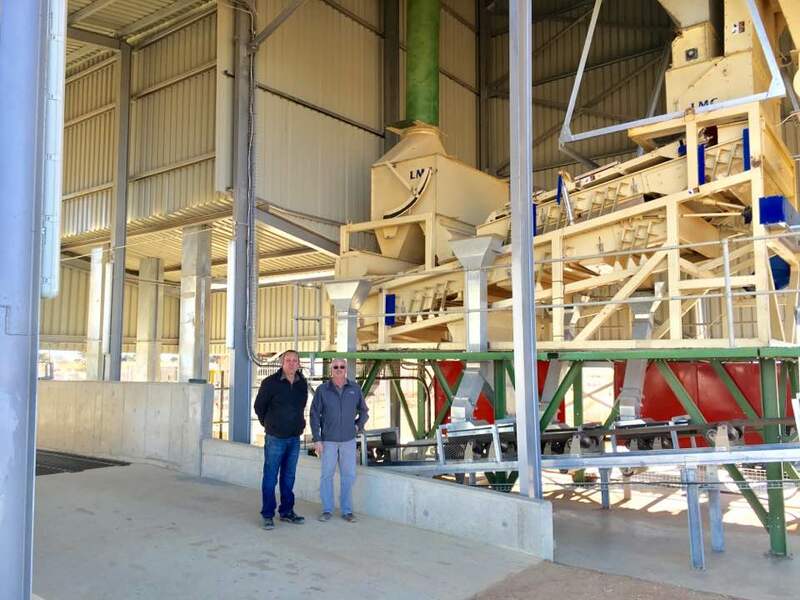 The LMC process design has been installed here using some new LMC equipment as well as used LMC from within Golden’s system in the U.S.
All involved, particularly Dawie Snyman, on the left and Manie van der Merwe, have devoted endless hours to take an idea and make it a reality. 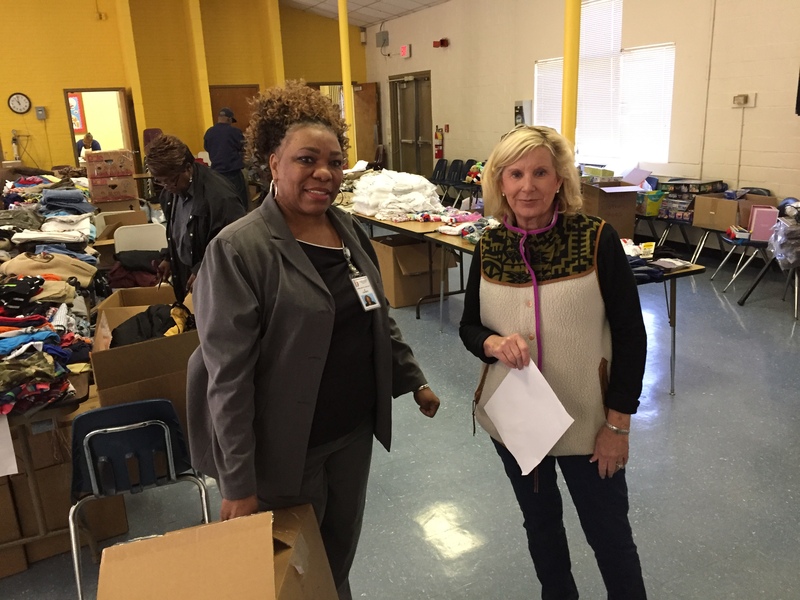 Jackie Williams and I were in constant contact advising, as well as reviewing the installation ‘s progress. These two built teams.as well a new shelling. So happy for them and those working with them. 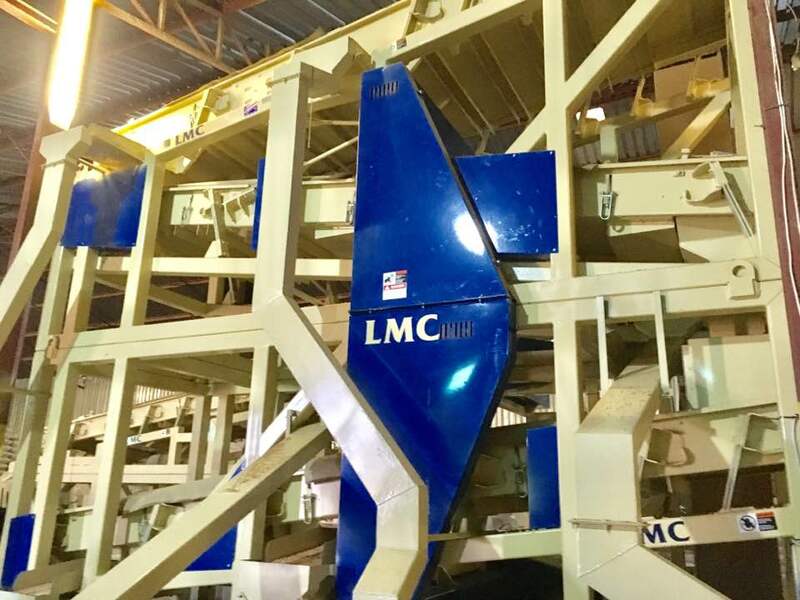 While there has been a lot of LMC equipment in South Africa since 1976, This is the first complete LMC design in South Africa and from what we saw today, it will meet and exceed all expectations. 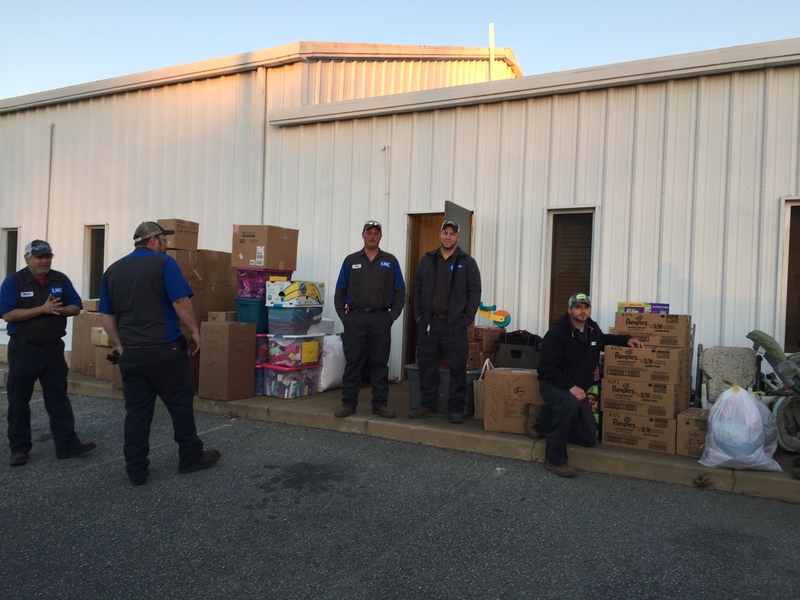 Jackie Williams and I were elated to be here and help with an amazingly trouble free start up. 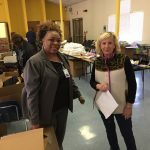 There were a lot of smiles in Hartswater today! 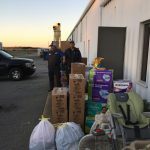 Our thanks to all involved. 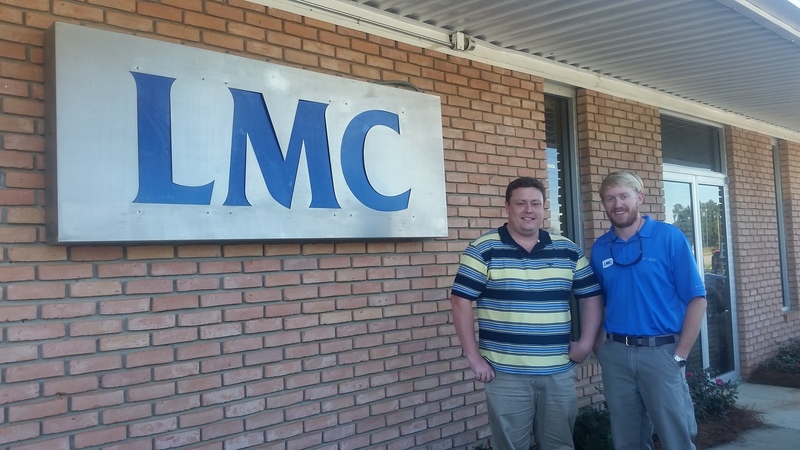 My and Rapie Visser’s best sides as we check out the installation of his latest LMC machines. As always, Rapie did a great job. This is an inshell pecan cleaning and grading facility at Besters in Hartswater, Northern Cape, South Africa. He is receiving, cleaning and grading around 8 tons per hour. Jackie Williams and I visited Bester and 3 more new LMC installations in Hartswater. Working for Golden Peanut and Tree Nut around the world. 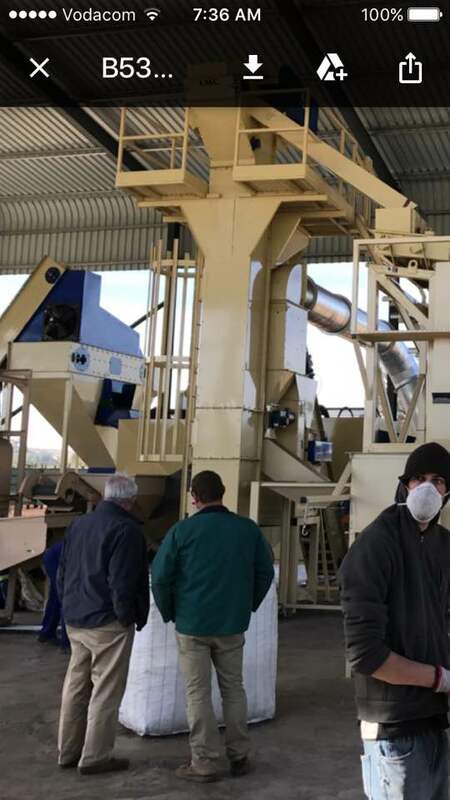 This is a peanut receiving cleaner in Hoopstad, North West Province, South Africa. Whether the U.S., South Africa or Argentina, we certainly appreciate our business with Golden. 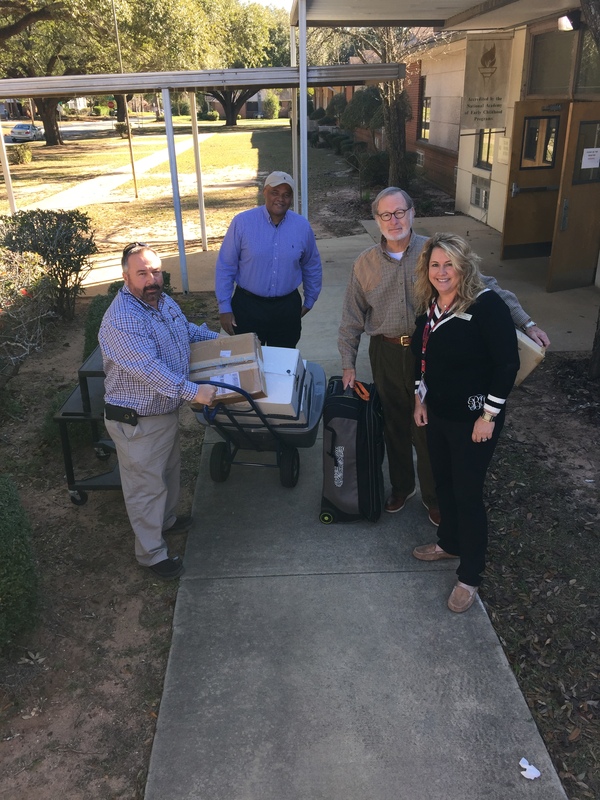 LMC would like to thank all of the people who donated goods and other supplies to help our friends and families in Albany, Georgia. 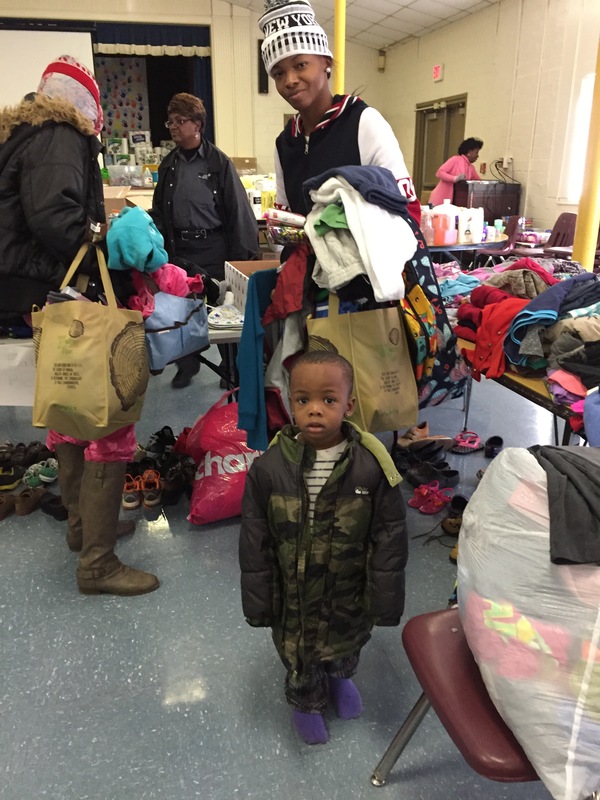 We will continue our efforts to bring assistance to those in need so please feel free to share what you can. 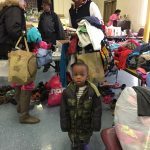 You can reach us by calling toll free at 800-332-8232 or sending checks or money order donations, gift cards, canned goods, clothing, school supplies, and personal care products to P.O. 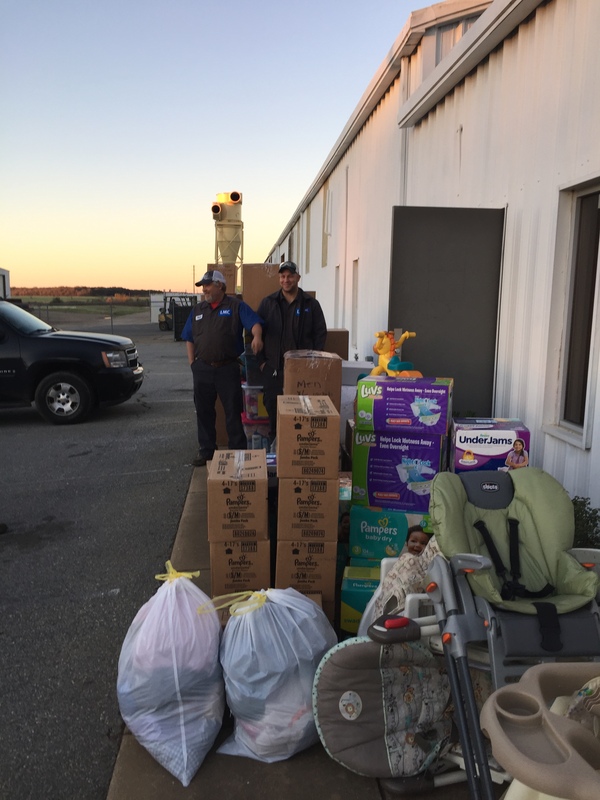 Box 428, 615 Highway 84 West, Donalsonville, GA 39845 and we’ll do our best to pass your goodwill to those who could use it most. The end of this week put the wraps on the Sunbelt Ag Expo which is also known as “North America’s Premier Farm Show”. LMC Ag had a booth showcasing our own agricultural products and it was there Lewis M. Carter, Jr. had the opportunity to meet with some representatives from the Nanjing Research Institute for Agricultural Mechanization at the Ministry of Agriculture in China. They were interested to learn more about our cleaning and shelling equipment. 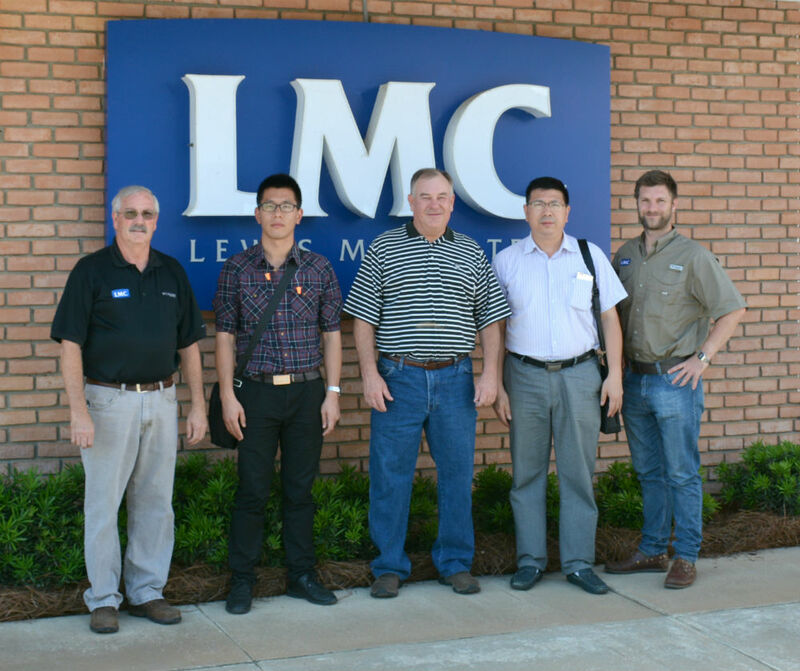 Lewis directed them to our facility in Donalsonville where Xie Huanxiong, a Researcher, and Yan Jianchun, Research Assistant, got to meet with Jackie Williams, Joey Trice, and Ignacio Pittaro, our sales rep for Argentina and Brazil. Xie and Yan were welcomed to see our manufacturing operations and treated to a brief tour of the nearby APG processing plant so they could experience, firsthand, the real-world application of our world class machinery. In short, it was a great meeting of mutual international interests. 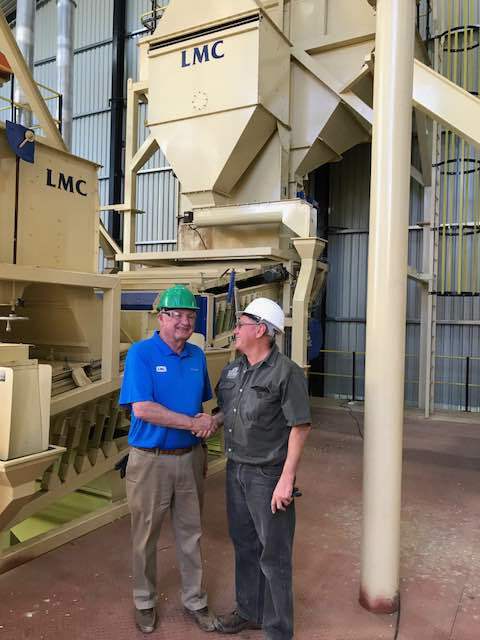 In efforts to provide our Australian customer base with better service and support, LMC is proud to announce our partnership with Grainwright Industries Pty Ltd based out of Toowoomba, Queensland. 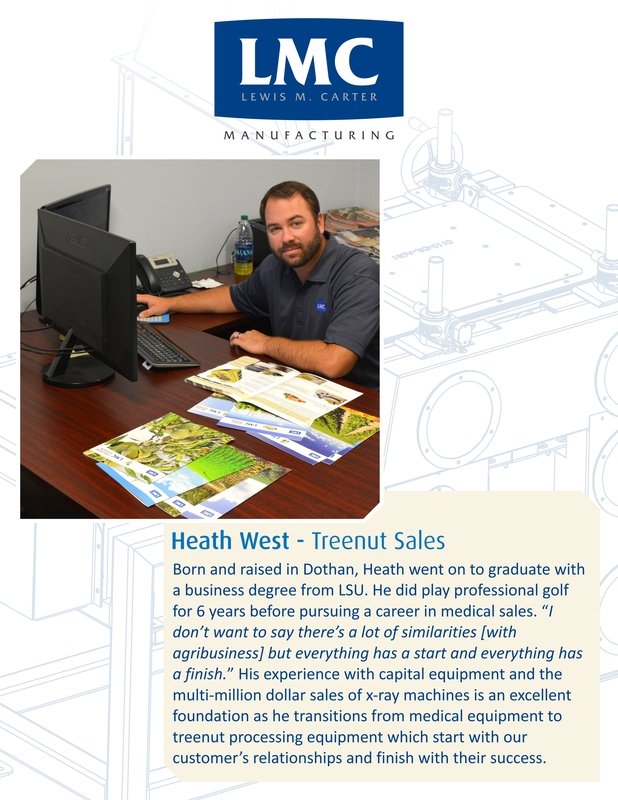 Grainwright is a startup founded and owned by Daniel Cook and will function as an exclusive sales and service representative of LMC processing equipment. As a further service to the industry, Grainwright will also offer supplementary and complementary product lines to our existing products to help offer entire processing systems. Daniel has over a decade of experience in the various processing industries. 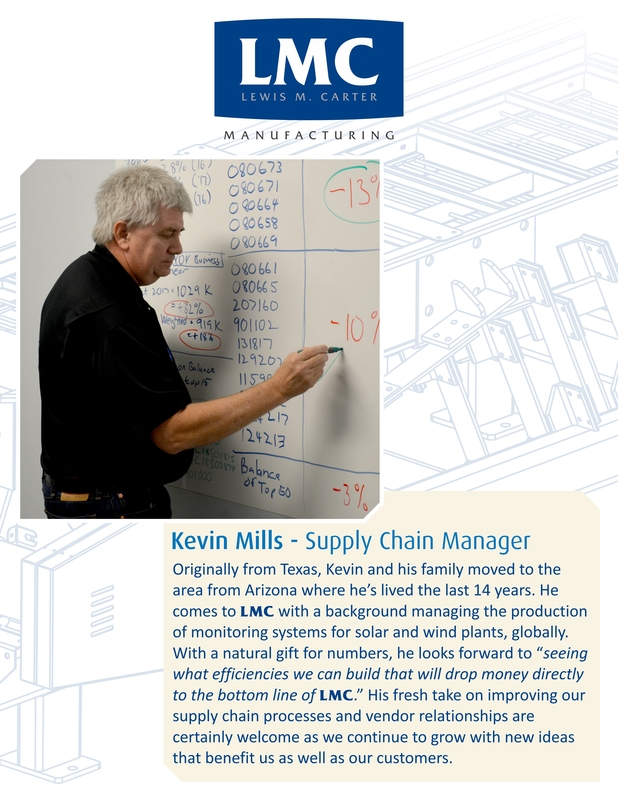 He has worked in both operations and sales throughout his career, providing him with a great depth of background knowledge regarding LMC processing equipment. Daniel’s mechanical and technical expertise is going to be a great benefit to all involved. This is a very exciting time for us as we continue moving forward and growing our business to provide more markets with our industrial processing equipment. Australia has become one of our largest export markets and we are always looking for ways to better service our loyal customers. For example, although we are only in the planning stages at this time, we hope to soon be able to provide spare parts service in Australia to help reduce freight costs and transit times. 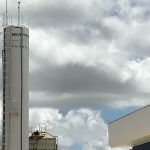 This combined with an exclusive in-country representative are only a few of the changes that you can expect to see from LMC in Australia over the coming years. 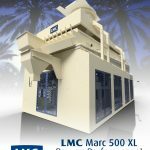 After decades of providing equipment for the walnut shelling industry, LMC has continued to expand its reach each year, due largely in part to California sales representative Beeler Industries. 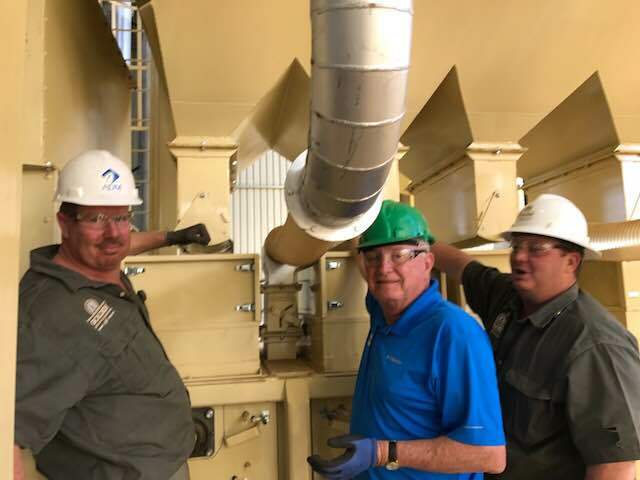 LMC’s most recent venture with Beeler Industries was to design and provide equipment for Poindexter Nut Company’s processing plant located in Selma, California. Poindexter Nut Company was founded in 1969 as a small roadside walnut dehydrator in the heart of California’s San Joaquin Valley. Today, Poindexter Nut Company has grown to be one of California’s leading walnut handlers and processors. Poindexter Nut Company’s commitment to continued improvement is demonstrated through their state of the art walnut processing plant. 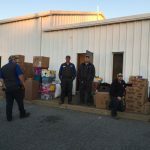 Currently, the facility is processing over 50 million pounds of walnuts per year and can be expanded to process 120 million pounds of walnuts per year. In addition to the current Napasol steam pasteurization system, Poindexter Nut Company has ordered the largest U.S. walnut Napasol pasteurization system to handle growing demand for naturally pasteurized walnuts. The new system has a throughput of 13,000 pounds per hour and is anticipated to be operational in March 2016. 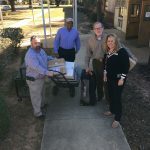 At the beginning of this month, Poindexter Nut Company finalized an agreement to expand the existing 1.1 MWdc solar capacity by another 1.4 MWdc. The expansion projects comprise of two solar photovoltaic systems sized at 297.6 kilowatts (kWdc) and 1078.8 kWdc. The addition of the new solar system will boost overall solar generation to nearly 4 million kWh of clean solar power annually. This reduces the amount of Poindexter Nut Company utility power usage by up to 85%. 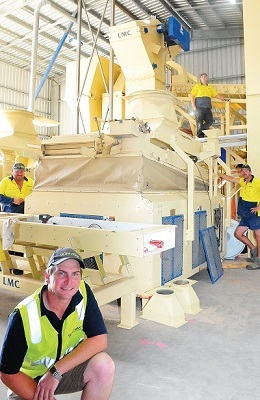 Founded in 1998 by a group of progressive farmers with a mission to add value to locally produced grains, Wimpak Export Company P/L in Minyip is a grain cleaning and packing business that buys and sells predominately pulse grains.